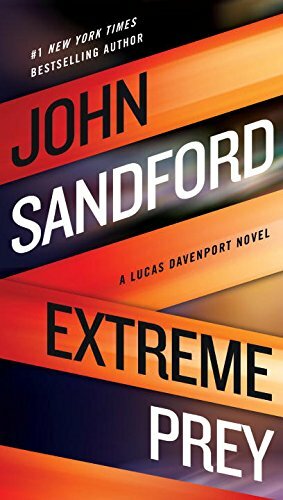 My favorite, because he's one of my VERY FAVORITE authors, was John Sandford's EXTREME PREY. I have read (and own) all the Prey books AND the Virgil Flowers series by Sandford. In fact, I am in the process of re-reading my way through both series at the moment. 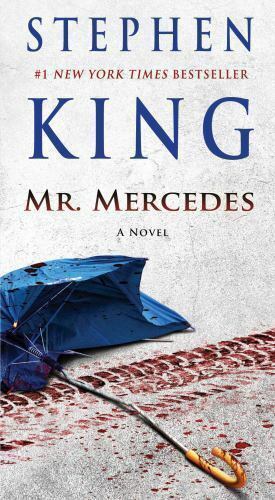 I also read Mr. Mercedes after reading your review, even though I've seldom read Stephen King because of the 'horrible-ness' ... LOL. King IS a marvelous writer, though many of his stories are a bit 'too much' for me. Whether an author is a favorite or one I've never read, book reviews are very helpful in deciding whether I'd enjoy reading a certain book. As always, thanks for your book reviews, Brenda. Your recommendation is one more reason why I need to read John Sanford! Thanks for sharing your thoughts here on my post. 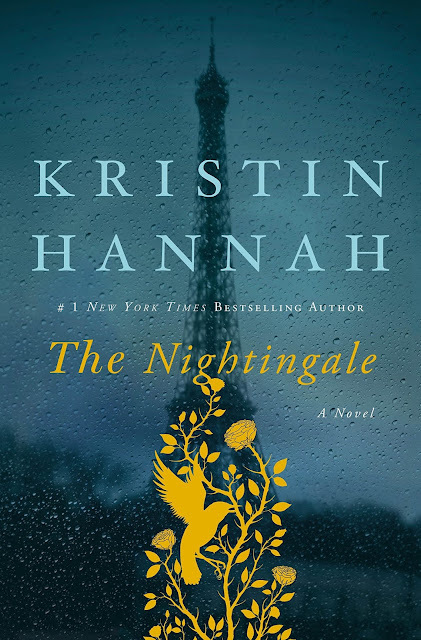 You have certainly introduced us to some wonderful books this year that I never would have picked up on my own. What I like best about your reviews is that I never know what to expect next because you explore and recommend so many different genres. You have certainly widen my reading field of interest too. Thank you for all the great reviews in 2017. I look forward to seeing what you recommend in 2018. Thanks, Cynthia and you are welcome. 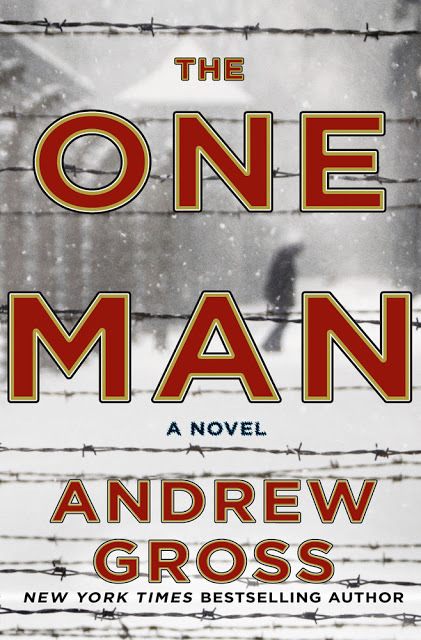 I guess for me the oddest choice was the Stephen King novel, which I read as a book club book. I look forward to seeing what I recommend in 2018, too, LOL! My absolute favorite book of the year was BEFORE WE WERE YOURS by Lisa Wingate. and it was great fun to watch it zoom to the top of the reader's charts. I have not read any of the ones you reviewed, but Extreme Prey will be on my "to read" list immediately. I am sure the others are good ones -- I just stopped reading all war books, and never have read horror. I just read things that are non-violent in my old age. Hi, Joan! It is so very nice to see you again. At your recommendation, I added the book Before We Were Yours, which sounds like it must be good if it zoomed to the top of the charts! 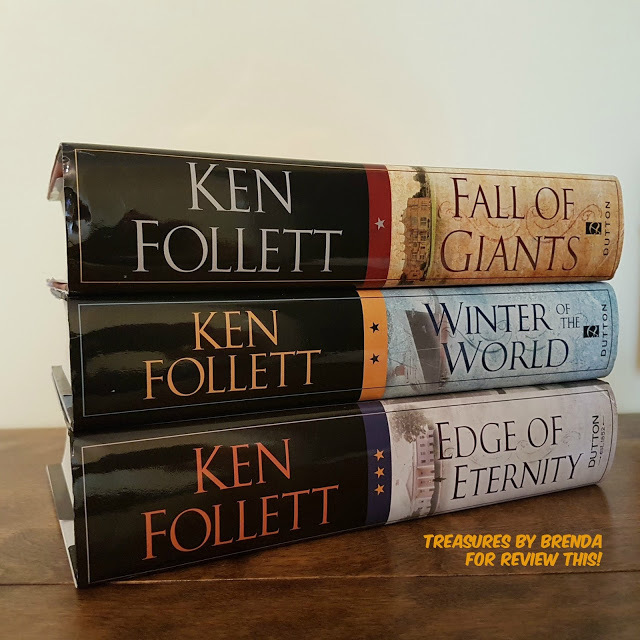 My favorites here are the Century Trilogy by Ken Follet. I know they are long but I thoroughly enjoyed the read. Oh....I did not try to pick a favorite, LOL. Don't know if I could! These books were all excellent but the Follett trilogy has me ready to read more Follett and I am on the third in the Stephen King trilogy. I can see I have some catching up to do based on your list. The one book here that I have read is Extreme Prey. I've read most of John Sandford's books. Thanks for the recommendations. Many of your book reviews have caused me to add to my "to-read" list. I LOVE that you have written this, to signify your favorite books from those reviews. I confess I've not yet read any of these. I'll have to look into the reviews. I tend to stay away from suspense because I can't handle it.